My older kids were interested in this movie because it has the actor Uriah Shelton from Girl Meets World who plays Cory's younger brother is the main character in the movie. I personally wanted to see because one of my favorite movies of all time is the Fifth Element which Enter the Warriors Gate has the same writer. 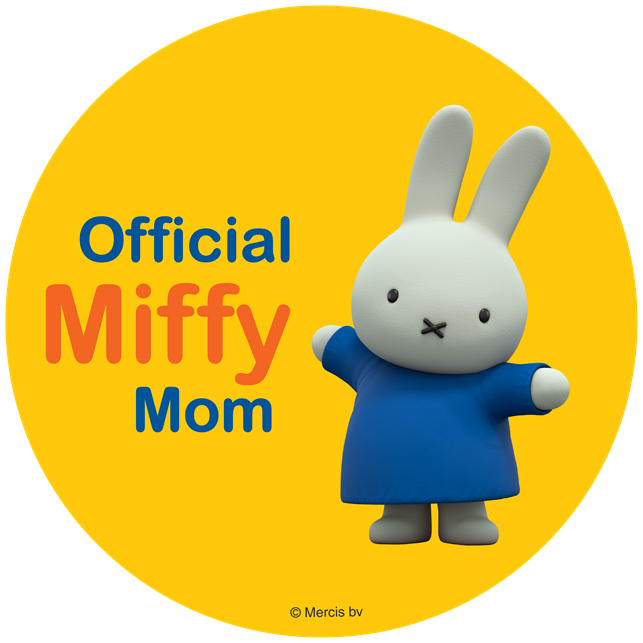 This movie kept you wondering what would happen next and also kept my kids attention, which was nice to see them sit and be quiet for a change. Reach the next level when the family action-adventure film Enter the Warriors Gate arrives on Blu-ray™ (plus Digital HD) and DVD June 6 from Lionsgate. Follow the journey of a teenage gamer who is magically transported to an ancient kingdom and must transform his video game skills into those of a Kung Fu warrior to battle the empire’s tyrannical ruler. The film’s all-star cast includes Mark Chao, Ni Ni, former WWE Superstar Dave Bautista, Sienna Guillory, and Uriah Shelton. 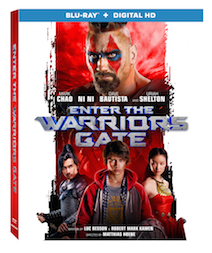 Written by Luc Besson (The Fifth Element and the upcoming Valerian and the City of a Thousand Planets) and Robert Mark Kamen (The Karate Kid), the Enter the Warriors Gate Blu-ray and DVD will be available for the suggested retail price of $24.99 and $19.98, respectively.